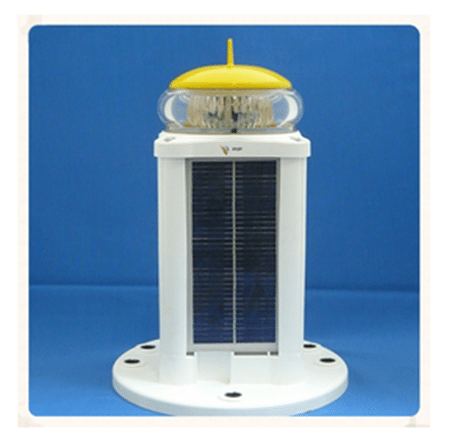 Hydrosphere will be on stand 160 exhibiting top-of-the-range navigation lights created by world leading manufacturer Vega Industries Ltd. 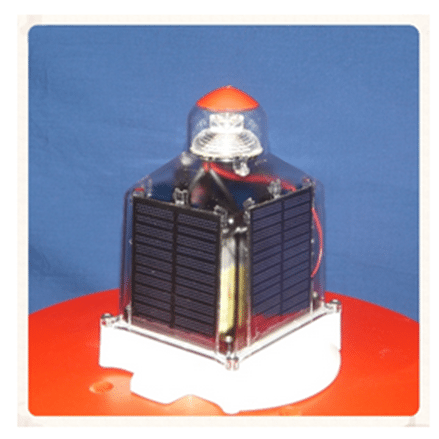 Included on their stand will be the Vega VLB-2, pictured top right, a high capacity, self contained solar light designed to provide 2NM performance for a range of fixed and floating applications; the Vega VLB-67, pictured mid right, a 2–4NM range self contained light for use on medium sized navigation buoys and data buoy platforms; and the Vega VLB-36, pictured bottom right, a low-maintenance, all-round light for fixed and floating structures, leading lights, bridge beacons or traffic signals. 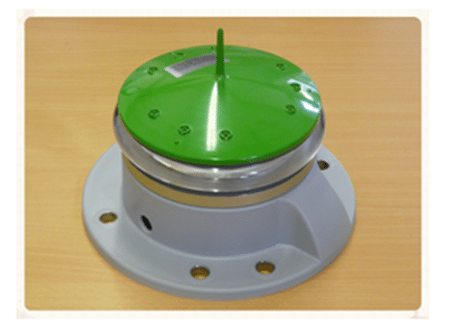 In addition, the Hydrosphere team will be there to inform visitors of their full range of Aids to Navigation including: navigation buoys, data buoy platforms, fog signals, AIS, Racon, mooring buoys, moorings, and zone marking buoys. Widely recognised as the renewables event to attend in the UK, the 36th annual conference will be attended by over 4,000 delegates and 150 speakers.